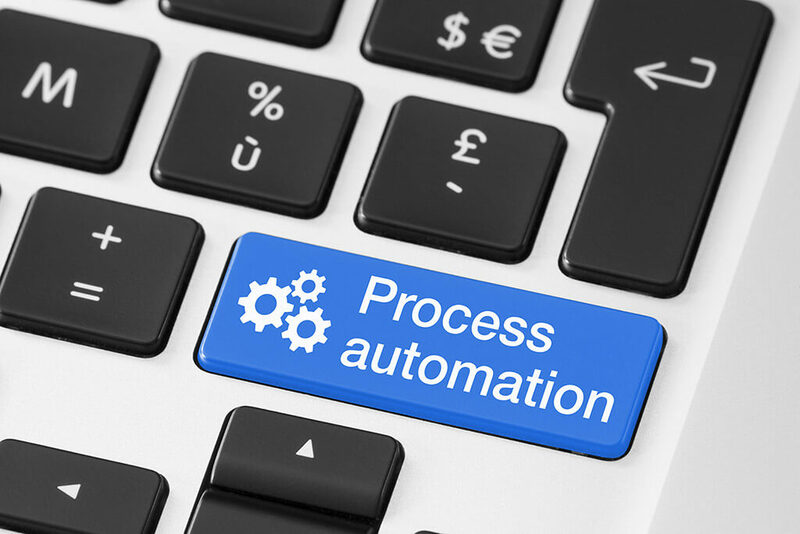 The survey of more than 500 decision-makers has also showed that two in five medium-sized firms (42 percent) believe automation would save time – and more than a third (37 percent) agree that it would allow staff to focus more on strategy. Almost a quarter of businesses interviewed by the fintech company said they could reduce their headcount as they introduced automated services – but acknowledged that it may be necessary to hire new staff with specialist skills. Centtrip CEO and founder Brian Jamieson, said automation represents “the onset of the digital revolution across sectors and industries”. Initial costs could be offset by the potential for smaller companies to catch up with larger rivals. This will benefit customers, Jamieson believes, “as they have more choice of, and access to, better financial services”. Accounting and treasury management services stood to benefit from automation, Jamieson added.